documented with GoNoodle this school year. log in from home – providing a new outlet for summer activity. incorporating math, spelling and vocabulary. access GoNoodle for free by visiting http://www.gonoodle.com. day with dancing, stretching, running and even mindfulness activities. into active time, so families can have fun and get moving together. 168 countries. 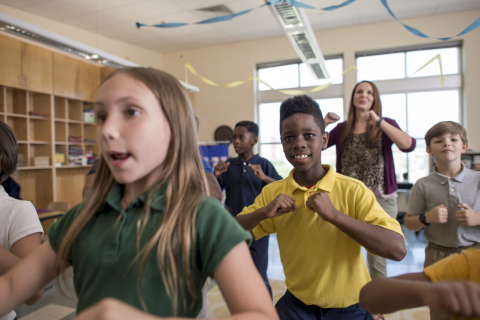 Learn more at www.gonoodle.com.